Waterfront at Faber is a new condo development located at Faber Walk in District 05. Waterfront at Faber comprises of 199 luxurious apartment units and 11 magnificent strata landed houses. The best of worlds, right on the waterfront. 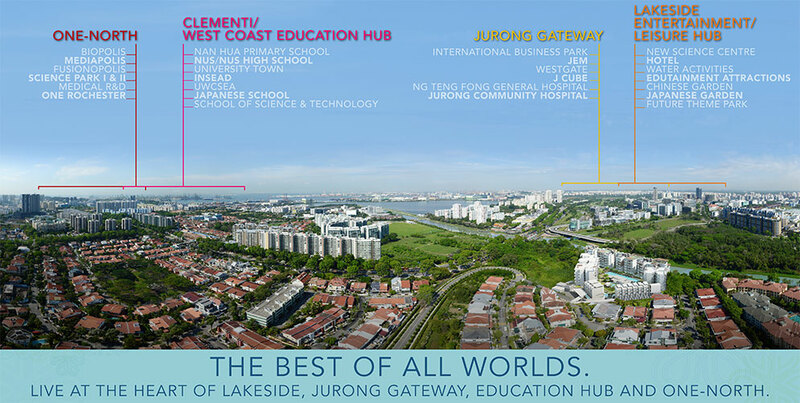 Waterfront at Faber brings you the bustle of the city - Jurong Lake District opens up before you. 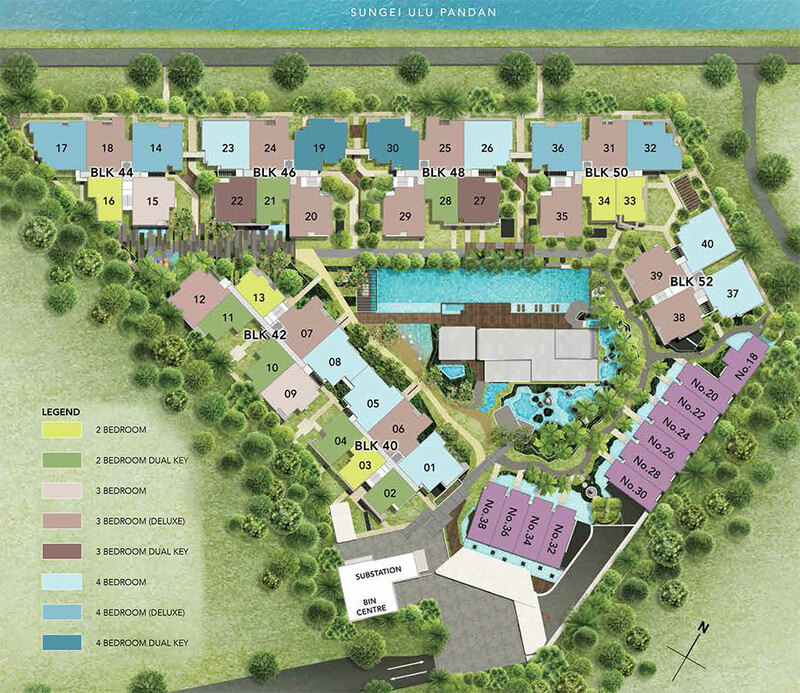 Waterfront at Faber brings you the beauty of nature - Sungei Ulu Pandan invites you to share in its serenity. The best of both commerce and education are also available, waiting for you to harness their potential. 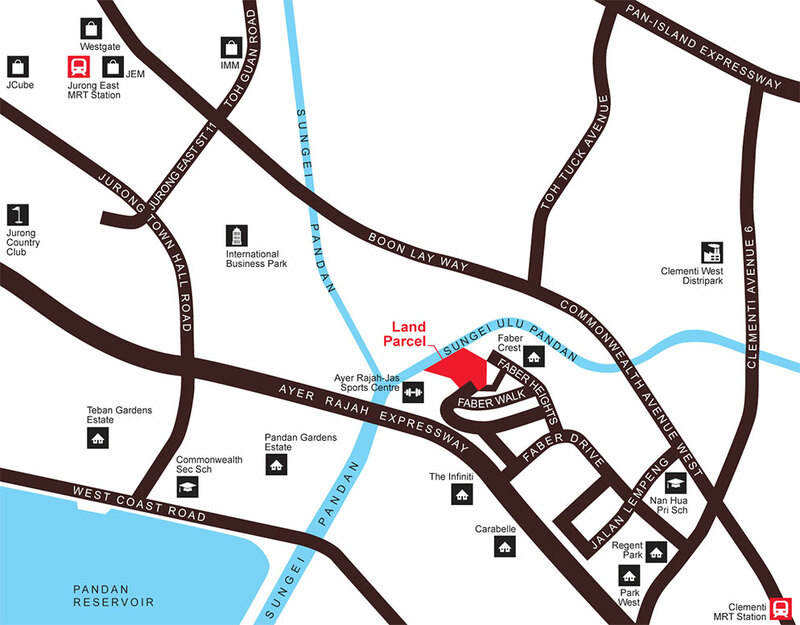 One-North is just two stops away by MRT, with all the synergies of Biopolis, Fusionopolis and Mediapolis. Not to mention the Singapore Science Park, the definitive address for research and development in the country. And be surrounded by good schools like NUS, INSEAD, School of Science and Technology, the Japanese School, United World College and Singapore Polytechnic. Waterfront at Faber FULLY SOLD!